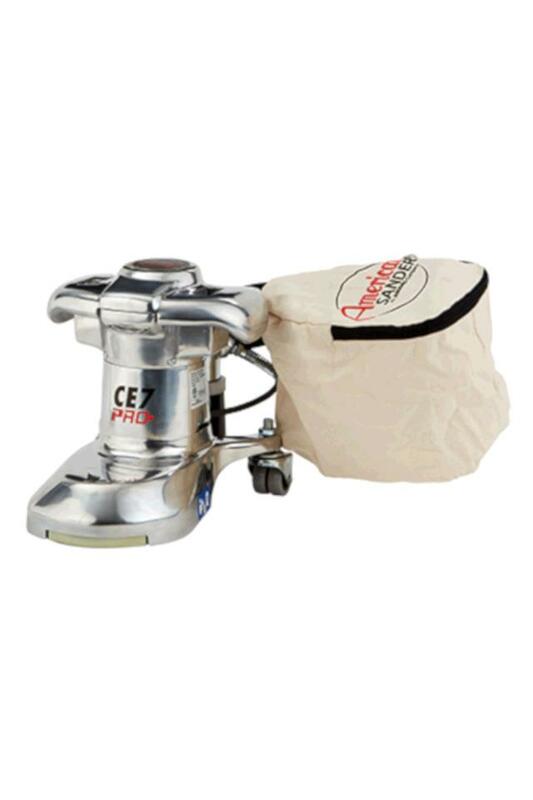 EDGE SANDER TOE KICK CE7 PRO Rentals Ft. Collins CO, Where to Rent EDGE SANDER TOE KICK CE7 PRO in Ft. Collins, Wellington, Greeley, LaPorte, Loveland, Windsor CO and all of Northern Colorado. A heavy duty floor sanding edger that will sand under a cabinent toe kick. * Please call us for any questions on our edge sander toe kick ce7 pro rentals in Fort Collins, Wellington, Greeley, LaPorte, Loveland, Windsor CO and all of Northern Colorado.